The Backward Galaxy (aka NGC4622) lies 111 million light years away in the constellation Centaurus. 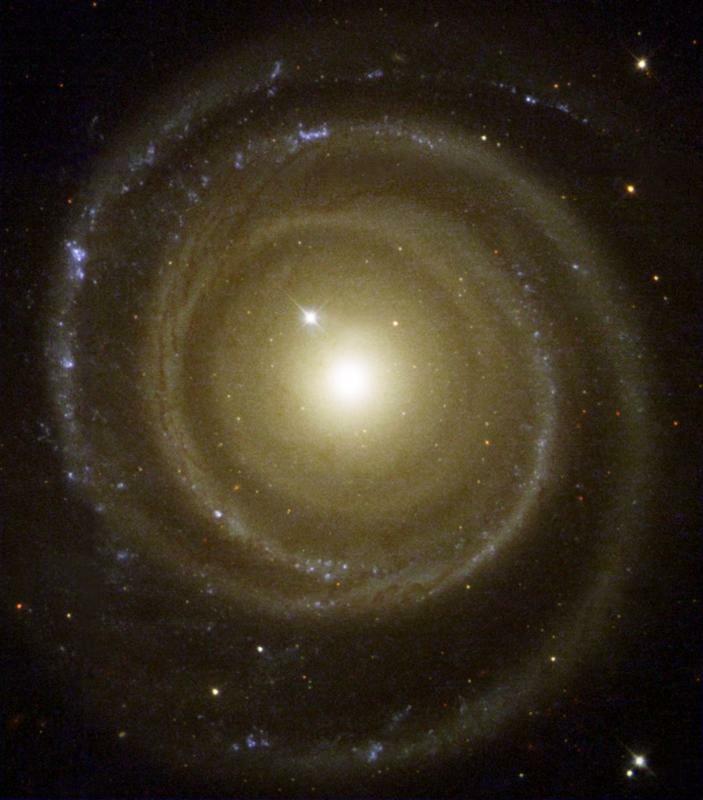 NGC 4622 is an example of a galaxy with leading spiral arms. In most spiral galaxies, the spiral arms trail; that is, the tips of the spiral arms are winding away from the center of the galaxy in the direction of the disk’s orbital rotation. In NGC4622, however, the outer arms are leading spiral arms; the tips of the spiral arms point towards the direction of disk rotation. This may be the result of a gravitational interaction between NGC 4622 and another galaxy or the result of a merger between NGC 4622 and a smaller object. Hogewash! 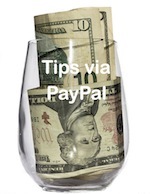 is a participant in the Amazon Services LLC Associates Program, an affiliate advertising program designed to provide a means for this blog to earn fees by linking to Amazon.com and affiliated sites.